Customers flocked to San Diego County stores for Black Friday, but the shopping holiday went off fairly uneventfully, with law enforcement across the region confirming there were no reports of disputes of brawls over discounted items Friday. 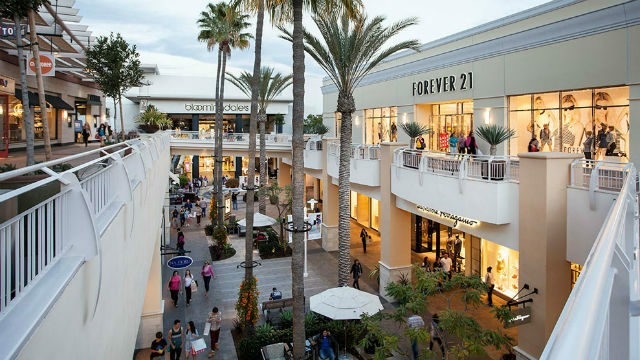 Many stores and malls, including Fashion Valley Mall, Westfield Mission Valley and The Shoppes at Carlsbad opened to customers on Thanksgiving night, closed for the early morning hours and reopened again Friday morning. Others, including Carlsbad Premium Outlets and Las Americas Premium Outlets, were to be open from late on Thanksgiving Day all the way through Friday night. Some shoppers took advantage of the increased hours, but some said crowds were thinner than in years past. Online shopping nationally has jumped 15.2 percent in the first nine months of the year, compared to last year, said Raymond Sfeir, director of Chapman University’s A. Gary Anderson Center for Economic Research.